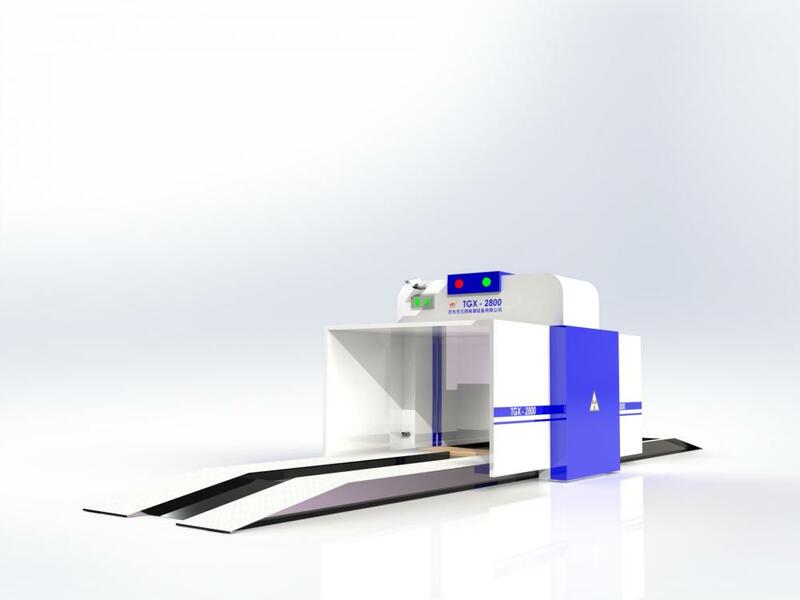 HLA series electron linear accelerator(Linac X Ray Electron for Car Inspection) without exterior focusing system, whose x ray focal size is less than 1.4 millimeter. it is a type of 100KV Energy Accelerator with Alarming. leakage dose	 outside of main beam, on the spherical surface being part from the target1m, average dose rate in any areas of 100cm2 is no more than 0.1% comparing with the dose rate at the degree at the axis wire being part from the target 1m. Looking for ideal Linac Electron for Car Inspection Manufacturer & supplier ? We have a wide selection at great prices to help you get creative. All the 100KV Energy Accelerator with Alarming are quality guaranteed. We are China Origin Factory of Linear X Ray. If you have any question, please feel free to contact us.